Shoes. Jeans. Sweaters. Hats. No matter what tickles your fashion fancy, Pittsburgh has a variety of stores with almost anything you can wish for. When you’re out shopping with friends, no one wants to find out they forgot their gift card when it’s time to check out. Which is why a GiftYa gift card is the perfect solution! Because your gift comes as a text that links to your debit card, there’s no reason to have a plastic gift card. That way there’s less worrying, and more shopping, when you know your card is always with you. 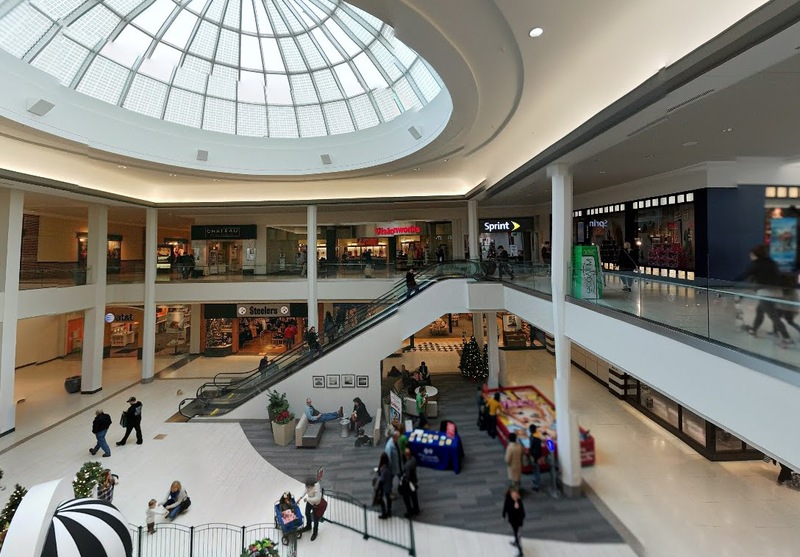 Touted as the best mall in Pittsburgh, Ross Park Mall has everything you want all in one place. In an era when traditional malls are closing daily, this place has defied the odds. Perhaps it’s the eclectic mix of high end boutiques like Louis Vuitton and middle of the road staples like Nordstrom. Whatever it is, the people of Pittsburgh are still coming out in droves to these brick and mortar shops, and with 169 stores to choose from, it’s hard to walk away empty handed. When people visit Pittsburgh, they want to see the bridges, ride the incline and shop in the historic Strip District. With a mix of produce, ethnic grocery stores, bars, and street food, you can easily spend the whole day here. Littered across the shopping district are also local vendors selling their Pittsburgh-centric wares to passersbys on the street. 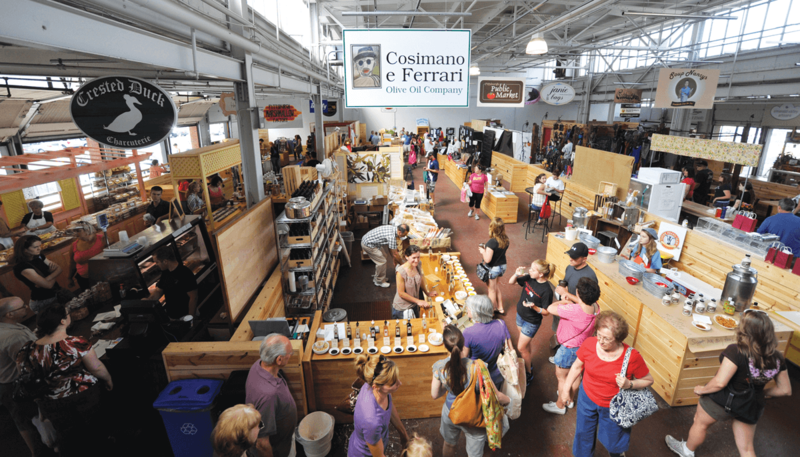 It’s an exciting place to be, especially on market day, which is Saturday. Bring your appetite! 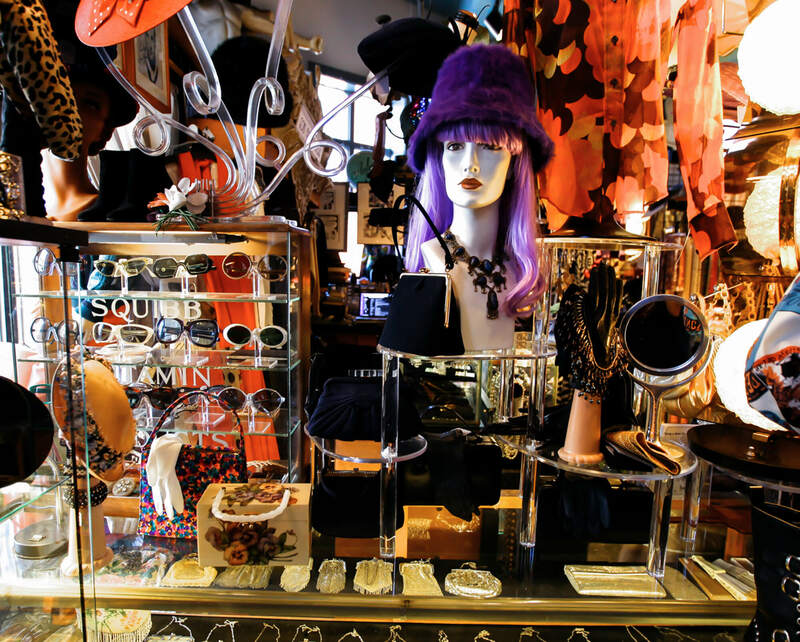 Juju is an eclectic store that caters to the woman who’s into vintage fashion, but also interested in her astrological reading for the day. When you mix the two together and add a bit of metaphysical “Sunday school” classes, you have a Pointe Breeze shop that that’s ready to cater to the bohemian side of you. Not just a clothing shop, the owner also specializes in unique gifts and big hugs. What’s not to like? While technically a part of the Strip District experience, this shop gets a special mention because of the shear Pittsburghness of it. 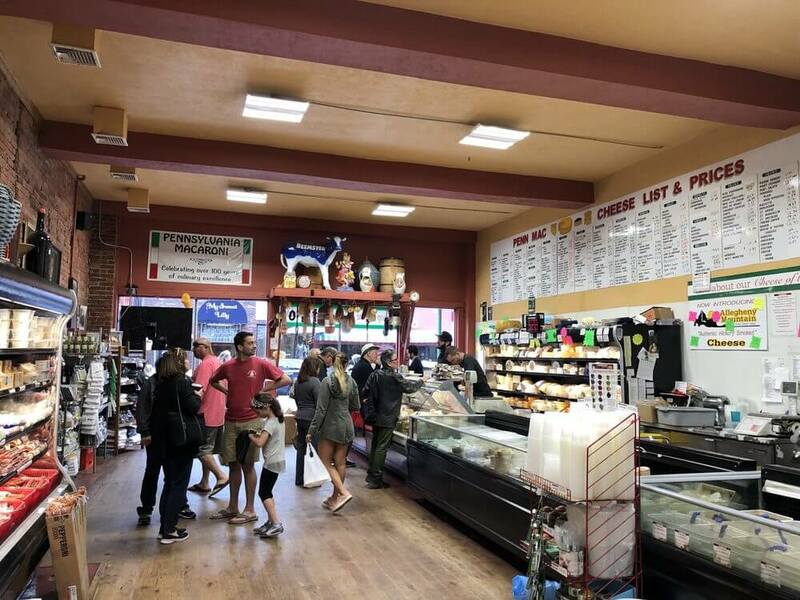 Where else will you wait in line for an amazing collection of European cheeses, have such a selection of dried pasta, or actually enjoy the hustle and bustle of waiting for deli meat? That’s market day at the PennMac, and this place does everything old school, as it should, since it dates back to 1902. Definitely check this out whether you have guests in town or just a free Saturday morning. Eons is one of the best vintage shops in Pittsburgh, especially if you’re looking for that one piece of clothing that will add that bit of extra to your wardrobe. You can be sure every piece is expertly chosen, so if you’re in search of a particular decade, simply walk inside and ask for directions. Even celebrities who come to Pittsburgh end up here, drawn by the extensive and wide-ranging collection. The Center for the Arts gives local artists a venue to showcase their wares, and hopefully make a couple of sales as well. 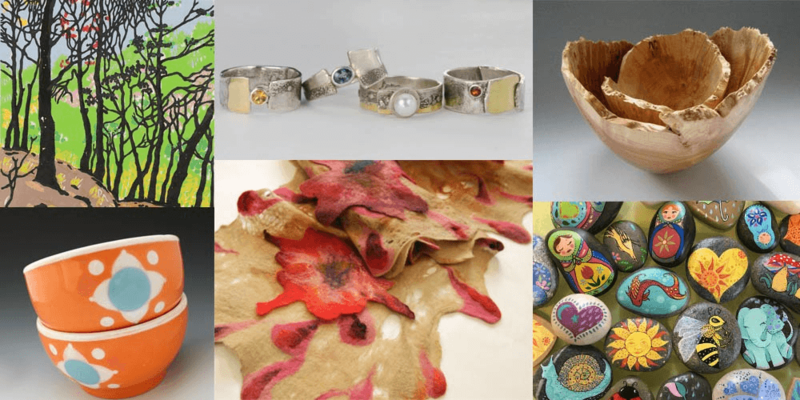 With over 200 artists who specialize in everything from photography to ceramics to metals, you’re sure to find a unique gift for someone special. Not just a store, the Center offers classes to public as well, so you can drop in and learn from their resident artists. A bustling mall in the heart of the South Hills. This shopping center has survived when other malls have failed, and continues to grow and thrive. It’s probably due to the large, but not overwhelming, selection of stores. 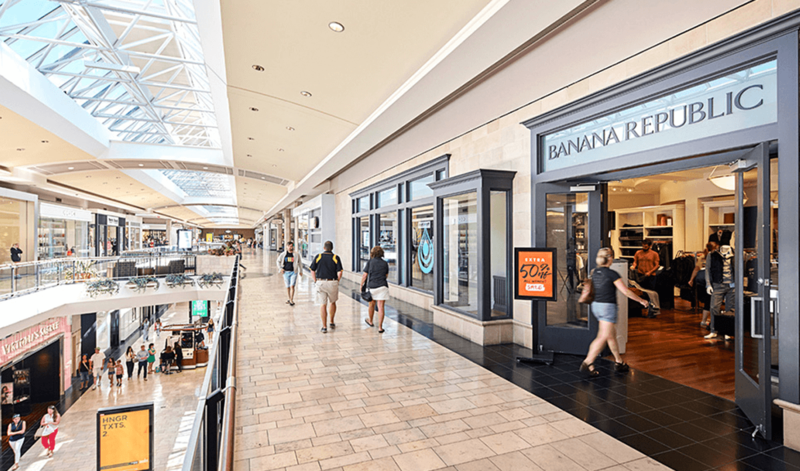 It’s bright and roomy, and on any given day, you might find local “mall walkers” getting their steps in for the day. In addition to the shopping, the food court is also a must visit when you need to wind down after a long day of shopping. 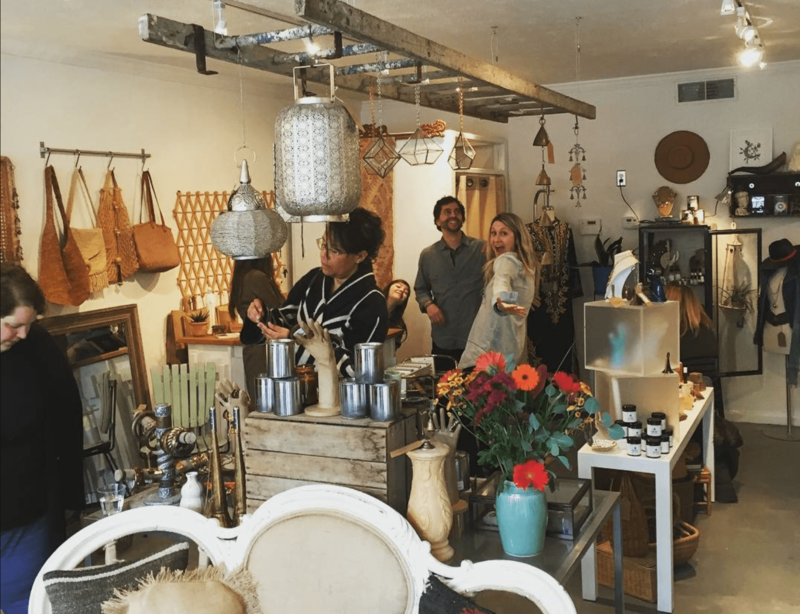 This cute store in the heart of Dormont is one of the best reasons to shop local. Specializing in hand picked women’s clothing, their selection is always on point but not too overtly trendy. 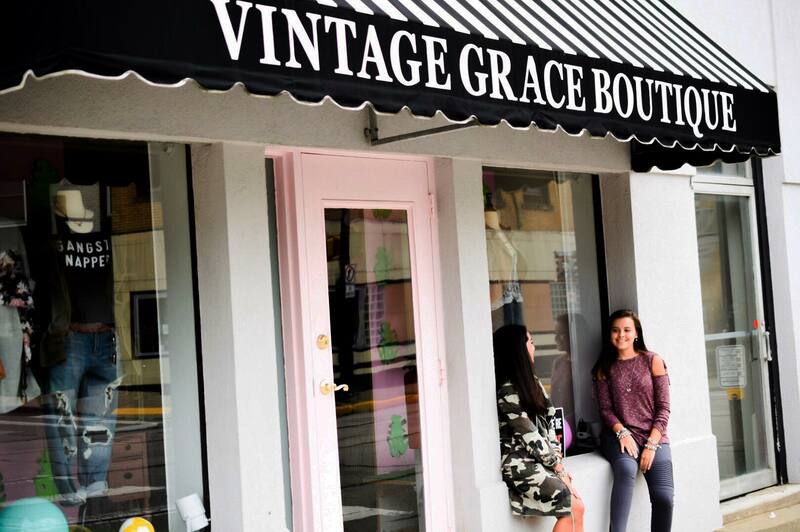 Vintage Grace shares their space with a nail salon in the back, so after picking up some new threads, you can treat yourself to a manicure, all in one spot! The uniqueness of this store is what makes it so endearing to shoppers. Offering a diverse selection of stationary, jewelry, and clothing all with a distinct Pittsburgh attitude. Out of town shoppers, as well as locals, are sure to find that special gift that they just can’t do without. Upscale clothing at its finest. 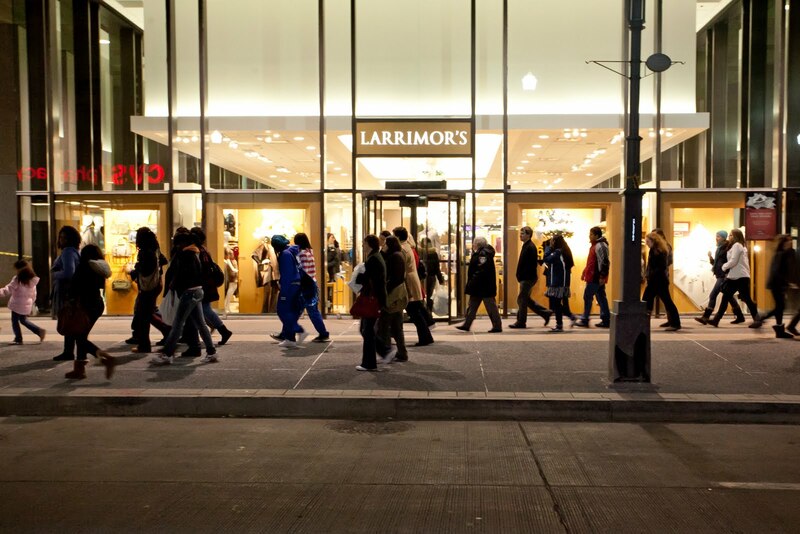 Larrimor’s continues to thrive in downtown Pittsburgh, with a list of distinguished clients that keeps growing. They offer personalized, friendly service in an era of quick online shopping, a quality that keeps shoppers coming back. The caliber of their clothing is unmatched, as is their attention to detail. 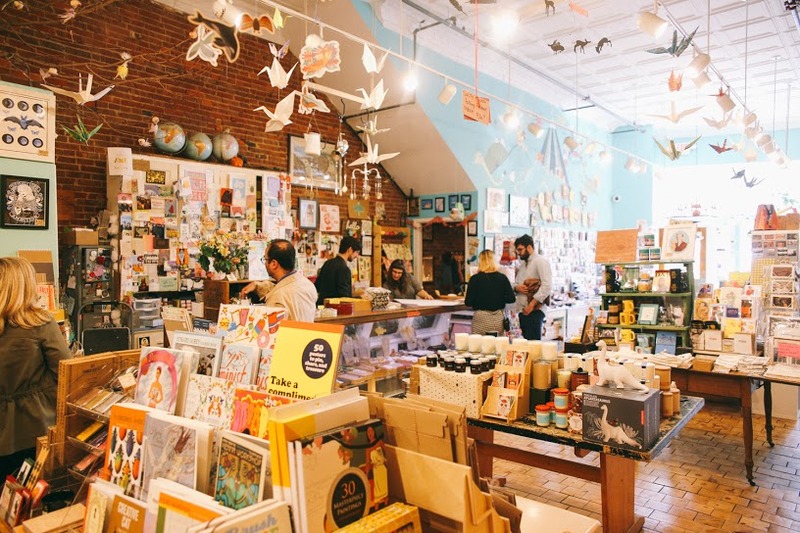 While it may not seem to at first, Pittsburgh has quite diverse and impressive shopping options. It boasts of everything from large malls to small boutiques and manages to make you feel welcome in both. GiftYa cards are accepted in all these stores, so go ahead and get your favorite bargain hunter one. Have you been to any of these stores? Let us know your experience in the comments!